Electronic duo Orbital recently released their new remix, ‘There Will Come A Time’ featuring Prof. Brian Cox (We Will Die Remix). The original track features on the brothers’ current album, ‘Monsters Exist’, which debuted in September on the UK Album Chart at #12 and #1 on the Dance Chart. It also entered the US Dance/Electronic Billboard chart at #24. 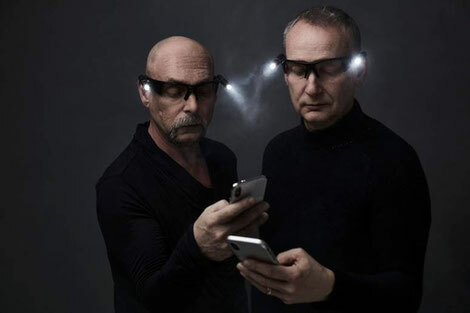 Orbital are currently on tour in the US and return to the UK in December for five headline shows before heading out to Australia and New Zealand in the New Year.